The communication to let me know when my device was fixed was slow. Super fast and great work to complete. I've used UBREAKIFIX for years and they are always honest, give me the best price, and I would recommend them to anyone! They tried to fix my phone and didn't charge me anything unless they were successful. 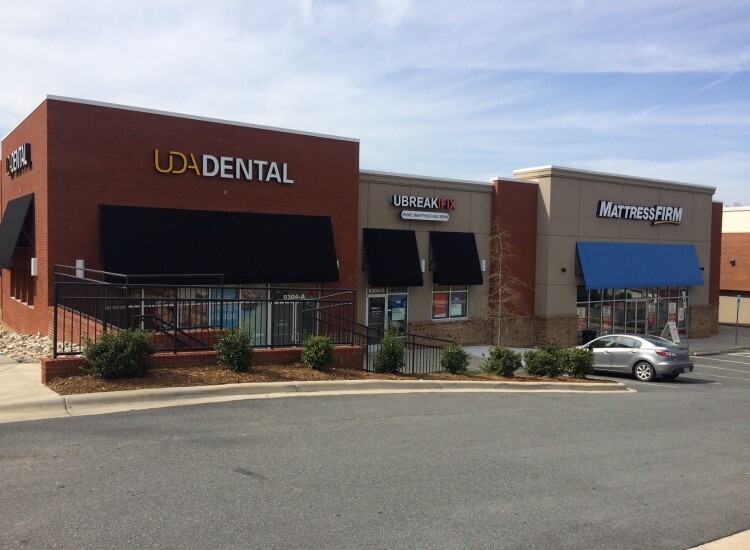 If you need your smartphone, tablet or laptop repaired in the North Charlotte, NC area, bring it into uBreakiFix. We are the premier electronics repair provider. 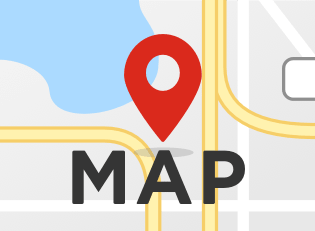 We service all brands of smartphones, computers, and game consoles. Please call 704-817-3811 to speak with our team. We Repair your Smartphones, Laptops and More! We understand that when your smartphone stops working, much of your day comes to a grinding halt. When you have uBreakiFix repair your phone, you can often get back up and running the same day. 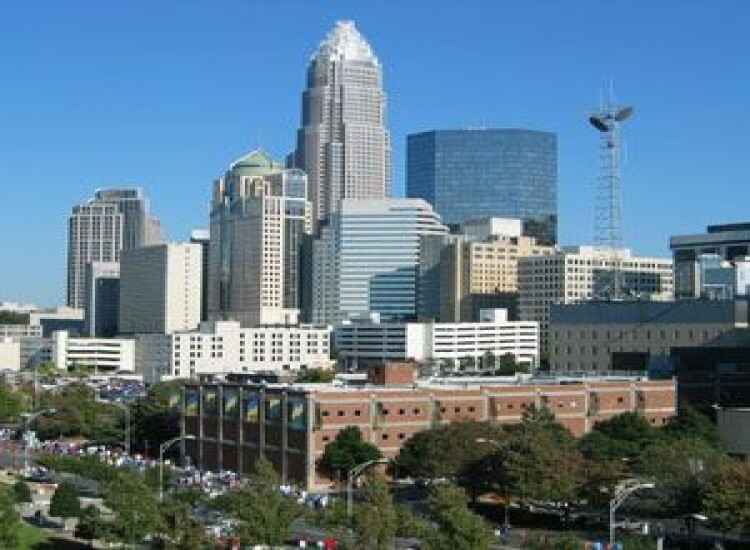 There is no reason to struggle with problematic technology when our location in North Charlotte, NC, is ready to help. We take care of a myriad of problems that plague most smartphone owners. Cracked screens, water damage, and electronic issues can cause anyone to want to buy a new phone. With our reliable service, we can repair your device in no time and get your life back to normal in no time. Tablets are a popular device for work and home. Their array of functions means tablets are an incredibly useful device. Whether used for presentations at conferences, or for illustrations for your career, tablets can be found in most homes in North Carolina. 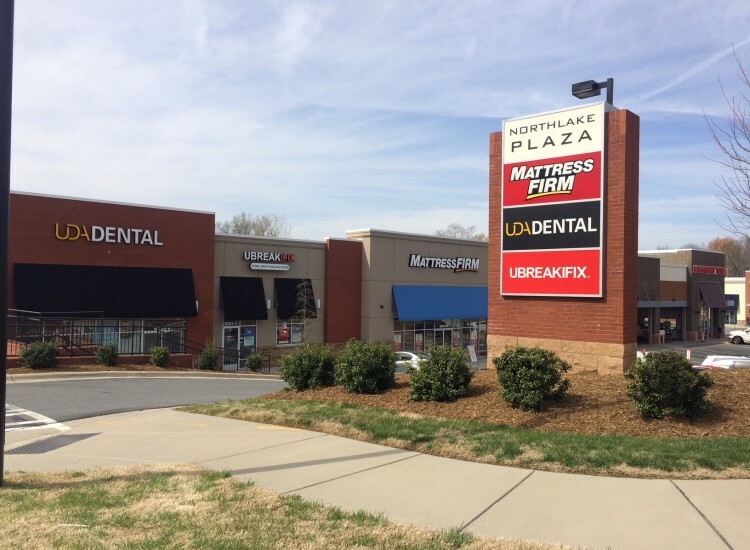 When your tablet stops functioning as it should, drop it off to your nearby North Charlotte uBreakiFix location. Our approach to repairs enables us to provide you with the best service around. If we can’t fix your device or if it’s more affordable to buy a new one, we’ll let you know. 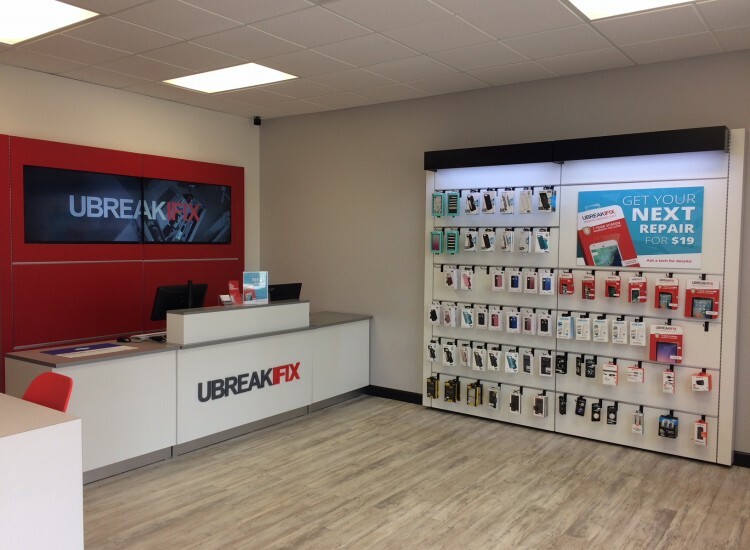 The professional staff at uBreakiFix values our customer’s time and understands the importance of useable phones and laptops. That’s why most repairs have a same-day turn around. To learn more, or have your repair questions answered by an expert, please call 704-817-3811.